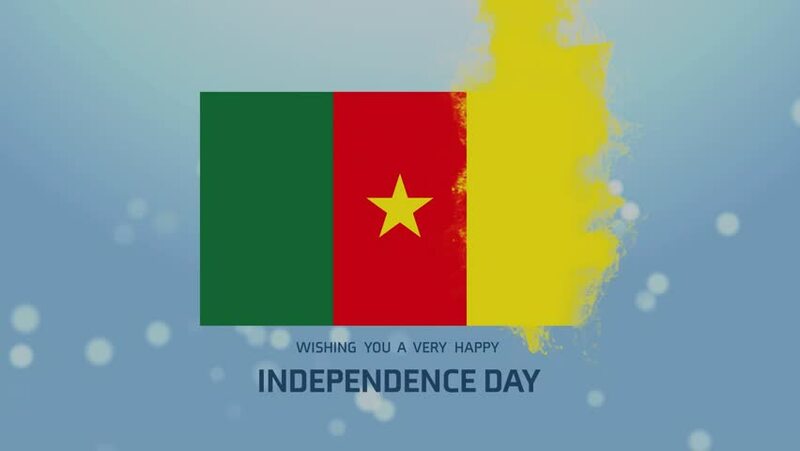 4k00:36Flag of Cameroon flapping in the wind in a sunny day. Loopable 4K video of 4096 x 2160 resolution. 4k00:15The flag of the State of Cameroon develops in the wind against a blue sky with cumulus clouds and a flash on the lens from the sun. 4K video loops and decodes from a 3D program.